Kirsten Gillibrand announcing her candidacy on “The Late Show with Stephen Colbert” leads to this week’s question: Who was the first person to announce a serious presidential candidacy on a TV program? Last week’s trivia question was: Who was the last unsuccessful presidential nominee who ran for president again more than four years after his defeat? The answer? George McGovern. 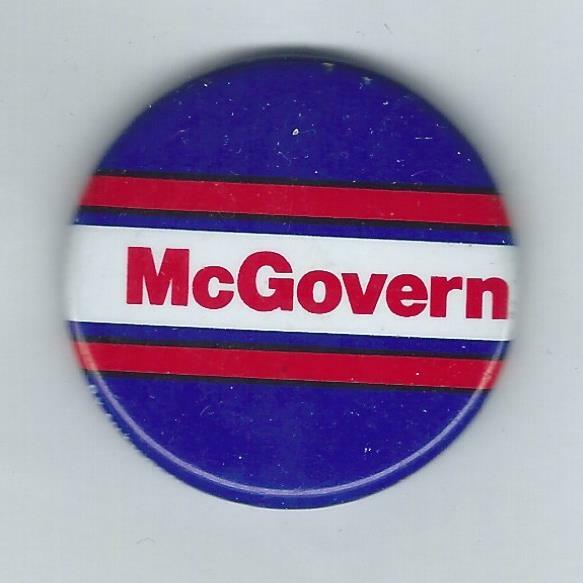 Defeated by President Richard Nixon in a 1972 landslide, McGovern ran again in 1984. But after a third-place finish in the Democratic caucuses in Iowa, 5th place in the New Hampshire primary and 3rd in Massachusetts, he dropped out of the race in mid March. The randomly selected winner is … Warren Sax of Rockford, Ill. Warren wins the coveted Political Junkie button.